Maximity Ltd was extremely proud to sponsor the local Young Enterprise award for Best Presentation which was held at Burton Wanderers Football Club recently. 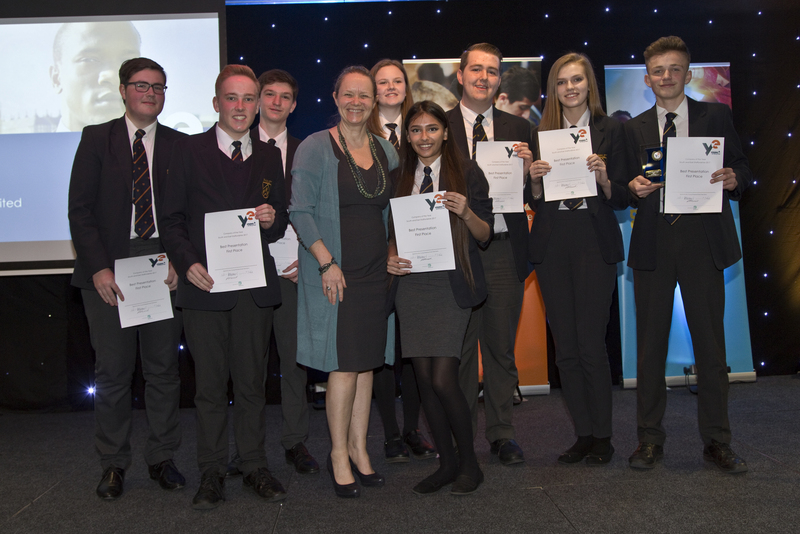 This was won by Rawlett School of Tamworth and Sue Green is pictured presenting the winning team with their awards. Hold the front page – MaximITy’s Tracy Pound is on IT!